Get upto Rs. 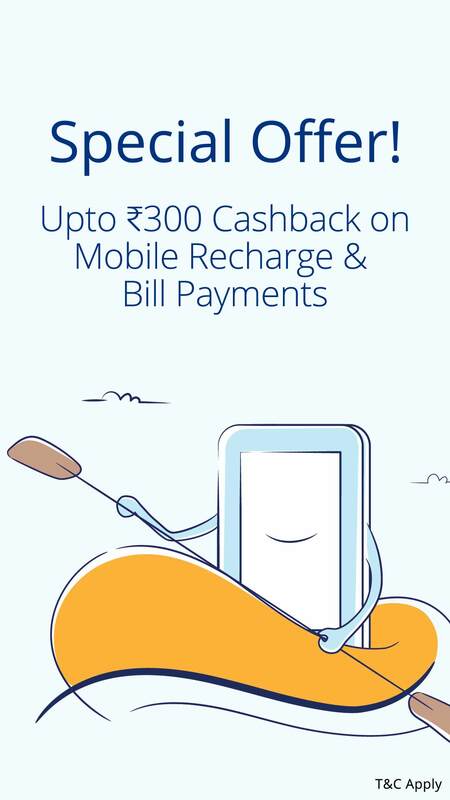 300 Cashback on mobile recharge and bill payment. 2. Single unique promocode can be used only once by user. 3. User can use 5 different codes per account per number. 4. Promocode is valid on Mobile Recharge and Bill Payments. 5. Cashback will be credited within 24 hours of the transaction into user's Paytm Account. 6. We reserve the right to end any or all offers at our discretion without any prior notice. 7. Not valid on Airtel Services. 8. Promocode is not valid on payments made through credit card.